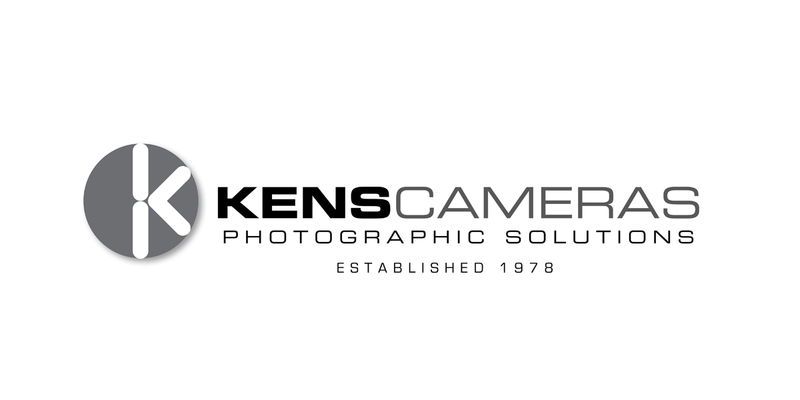 The earthquakes changed the business and it’s location, but Ken’s Cameras continues to evolve. 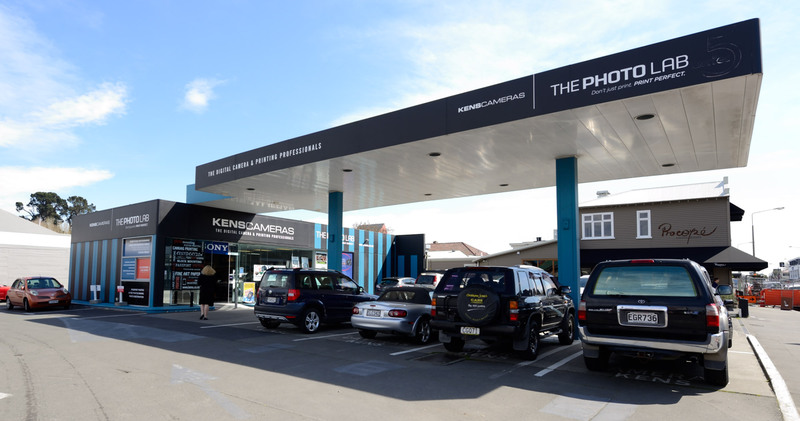 After a temporary move after the Christchurch earthquakes, Ken’s Cameras found a new home in Victoria Street. 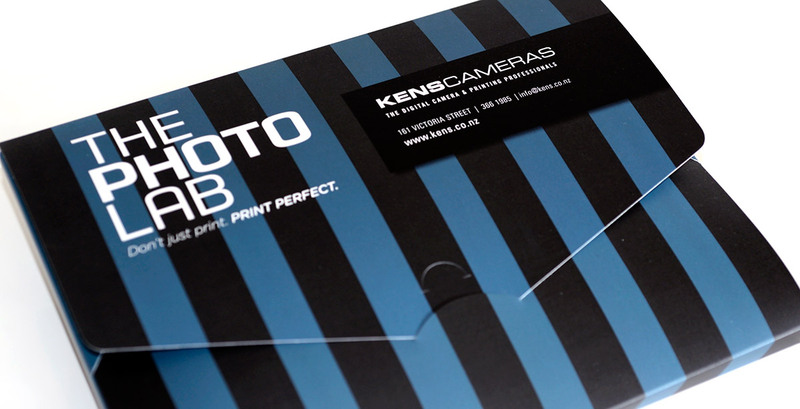 Ken needed a refresh of his brand with more of an emphasis on the printing side of the business. We decided to ‘stripe up’ the old service station building with exterior signage to clearly make it distinctive in a sea of new buildings.